The Year in 2014 Photos: A look at the recalls that jolted the industry in 2014. 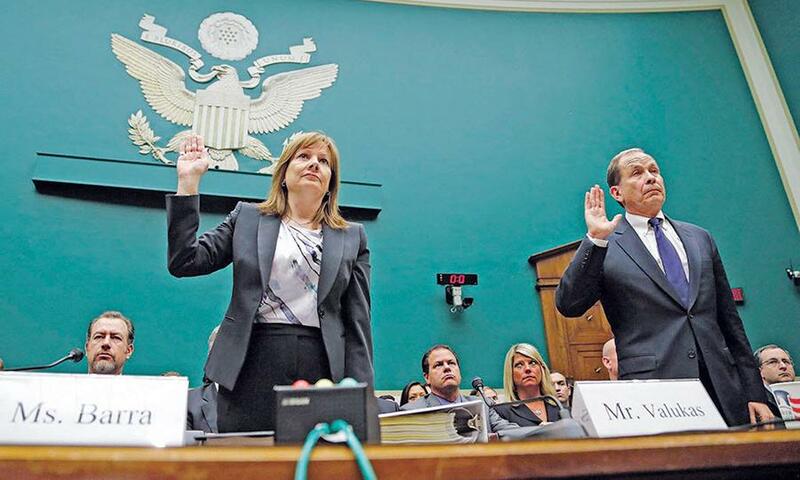 General Motors CEO Mary Barra and former U.S. Attorney Anton Valukas are sworn in at a congressional hearing in June. Valukas authored a lengthy report on GM's handling of its ignition switch recall crisis. 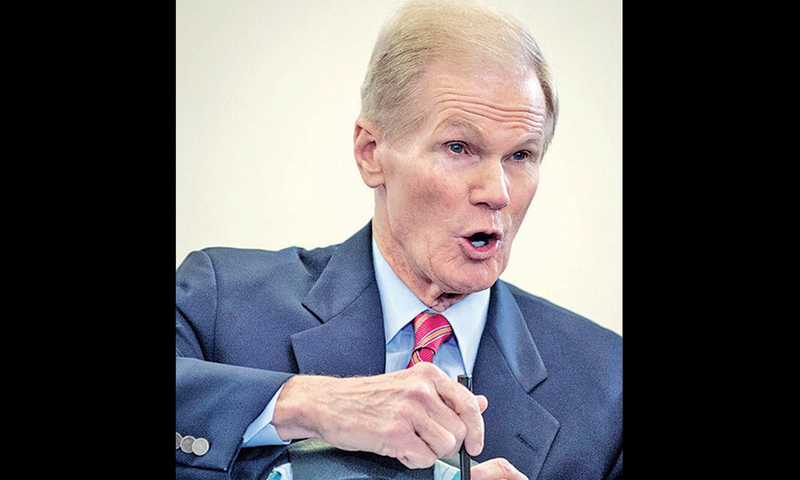 Sen. Bill Nelson, D-Fla., points to a problem while presiding over a hearing on the Takata airbag crisis in November. In Missouri, Democratic Sen. Claire McCaskill lost her bid for a third term. 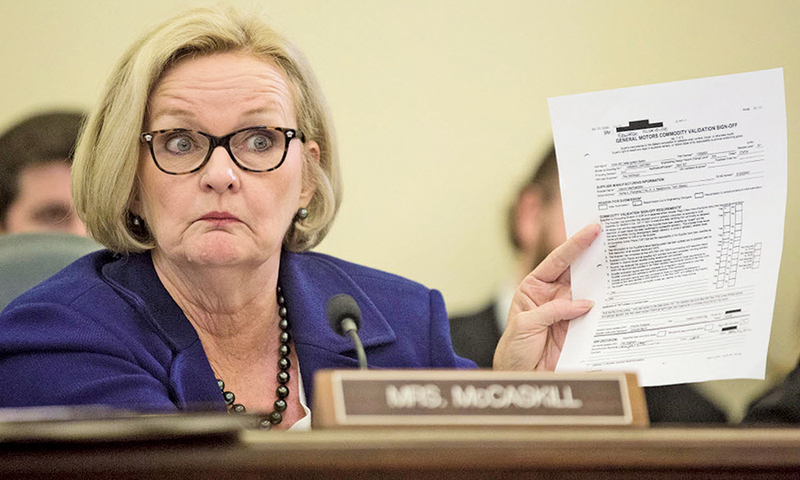 McCaskill in 2014 grilled GM CEO Mary Barra and other company executives during the automaker's ignition-switch crisis. 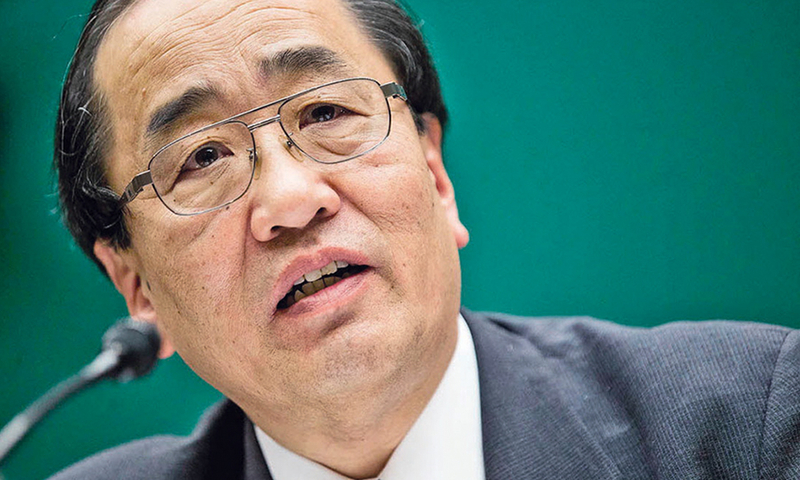 Hiroshi Shimizu, who has overseen quality assurance since 2013, is one of three new appointments to the board.